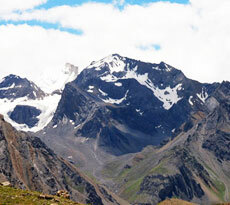 India has been blessed with a varied landscape and picturesque natural beauty in abundance. 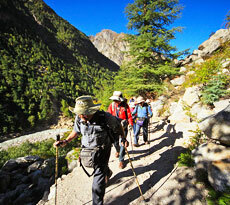 The Himalayan region and its enchanting undulating terrain offer some extremely challenging trekking routes. 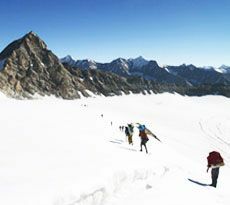 Famed as one of the world’s best trekking destinations, India is flocked by trekking enthusiasts, both experts and amateurs every year, from all around the globe. 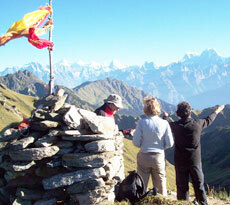 The mighty Himalayas are also known for housing some of the revered sacred places for Hindu devotees. 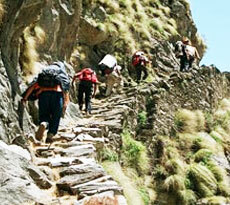 Thus, trekking in India becomes not only a thrilling adventure activity but also a soulful journey to seek inner peace. 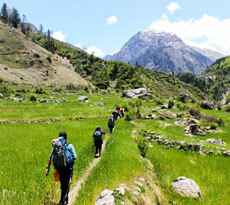 The trekking trails in India offer the trekkers an insight into the pristine and tranquil beauty of the places as well as the rich flora and fauna of the particular region. 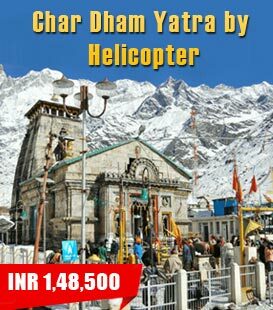 India Pilgrim Tours offers a list of some well-planned Trekking tour packages including some of the most well-known pilgrimage destinations in the Himalayan region.